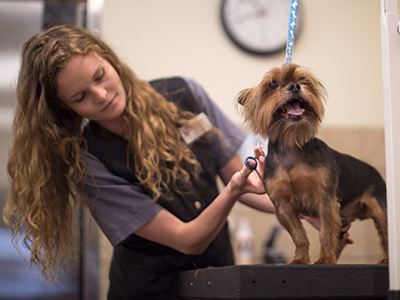 Care-A-Lot® Pet Supply is known for providing quality pet food, cleanup supplies and accessories to pet owners throughout Hampton Roads, but our quality pet grooming services are the foundation of our business. We believe that your pets are our babies, too, and for over 30 years we have shown our appreciation to every pet coming into our three locations (and their humans, too), whether it’s to shop, get a shampoo and trim, or to stay at our Doggie Daycare or boarding facilities. At Care-A-Lot Pet Resorts®, we work with our clients to ensure the best possible boarding experience, daycare, and grooming care for their pets. Pets attending daycare or short-term boarding at any of our locations must be spayed or neutered, fully vaccinated and in good health, and must have a completed pet evaluation. We invite you to learn more about our pet lodging and grooming services, and to contact us with your questions or to book an appointment. How did it all begin? As a family, our passion and hobby was proudly showing dogs together both locally and in neighboring states. 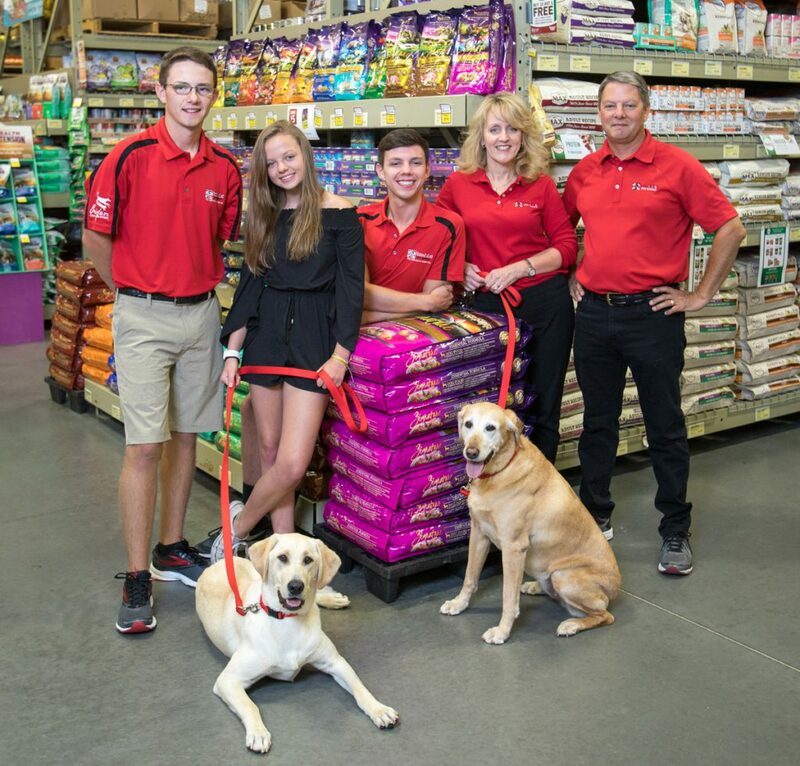 My father, Alfred, originally hatched the idea for Care-A-Lot® Pet Supply while we were participating in these dog shows with his award-winning Airedale Terrier, Tuey, and my Labrador Retriever, Woo. We found we had to stock up on specialty pet items at the shows as it was the only place we could find them. We realized quickly how difficult it was to find the necessary supplies to maintain show-quality dogs. Local pet stores didn’t always carry the right products, and we found catalog-based providers unreliable. We saw an opportunity to turn our passion into a business. 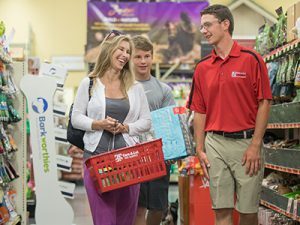 My father, a former warrant officer in the Navy and owner of an industrial supply company, combined his knowledge and expertise with a passion for pets. 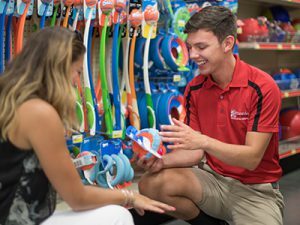 With the assistance of my mom, Mary, we established a catalog company known as Care-A- Lot® Pet Supply to specialize in hard-to-find items while also providing excellent customer service. 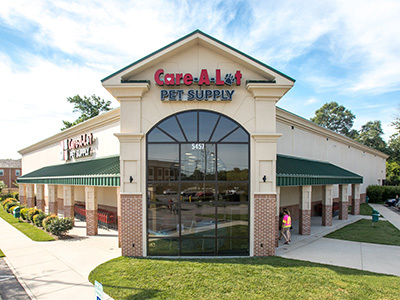 Care-A-Lot® Pet Supply began in 1988 inside of an empty warehouse space on Diamond Springs Road in Virginia Beach with an initial focus on show, training and grooming items. We later included aquatic and small animal supplies in our product selection, eventually adding dog and cat food. Not only is nutrition important for humans, it is key to the health and wellbeing of our pets. 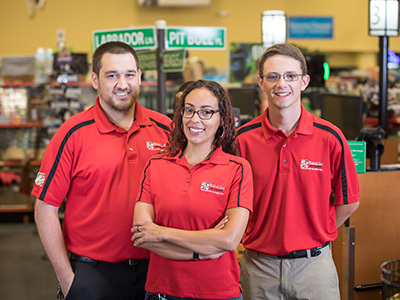 With this new expansion in our product lines and our involvement in the community, we soon realized the need to grow beyond our warehouse space. 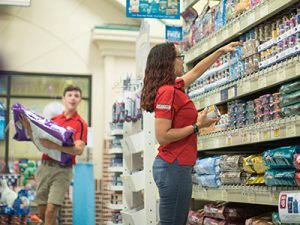 It was our vision to be an authority on the products we sell and the services we provide, making us a one-stop shop for the pet care needs of our customers.